Geology is a magnificent and unique science. What makes it so unique, you may rightly ask; well, a good geologist has to know something of everything: physics, chemistry, geography, math, biology, engineering, and many, many more. But it’s worth it, oh how it’s worth it! Don’t believe me? Well, you will by the end of this post! 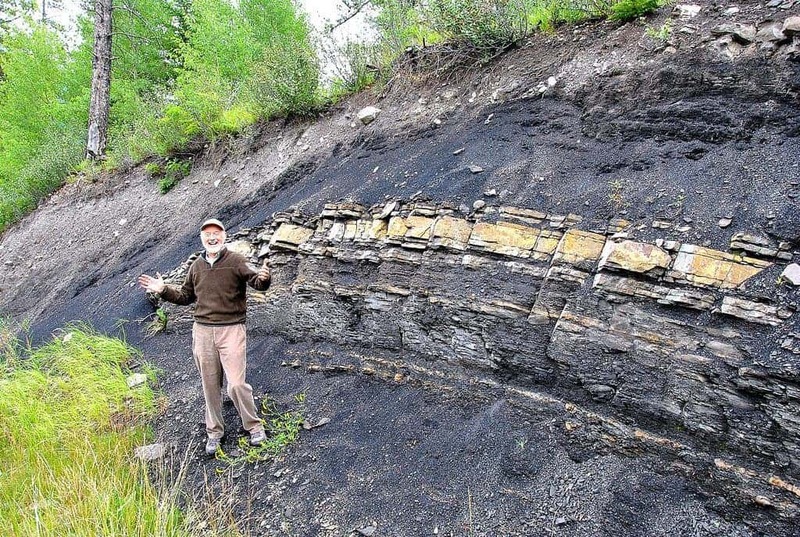 In the first picture, we see geologic folds – formations that occur when originally horizontal layers are bent and curved due to (usually) tectonic pressures. For many geologists, folds such as this one are part of their everyday activities. The picture in case was taken at Mt. Head. 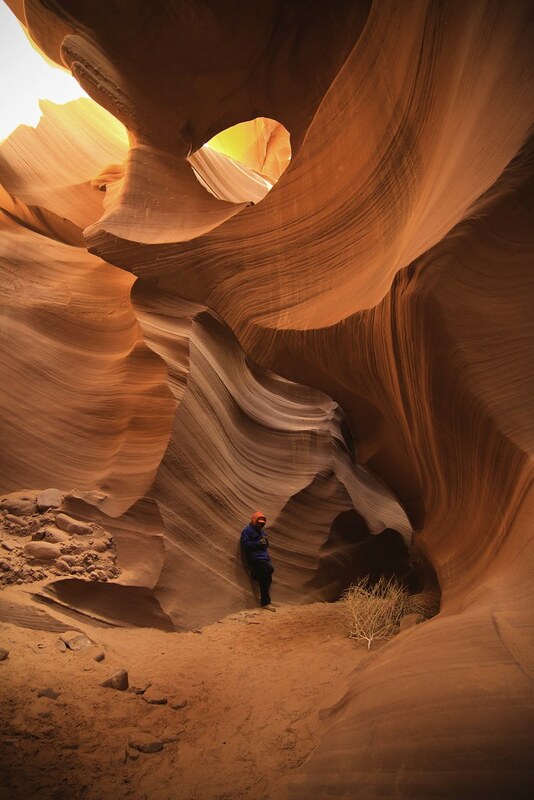 Antelope Canyon was formed through the erosion of Navajo Sandstone, initially due to flash flooding, and then probably due to subaerial processes. 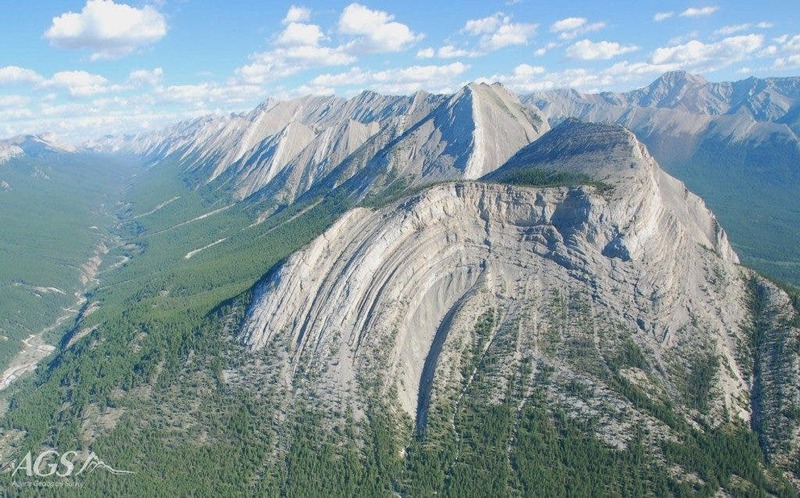 Sedimentary geologists spend much of their time studying erosional processes that give birth to formations such as this. This is sand; what, don’t tell me you thought sand was just rocks, right? 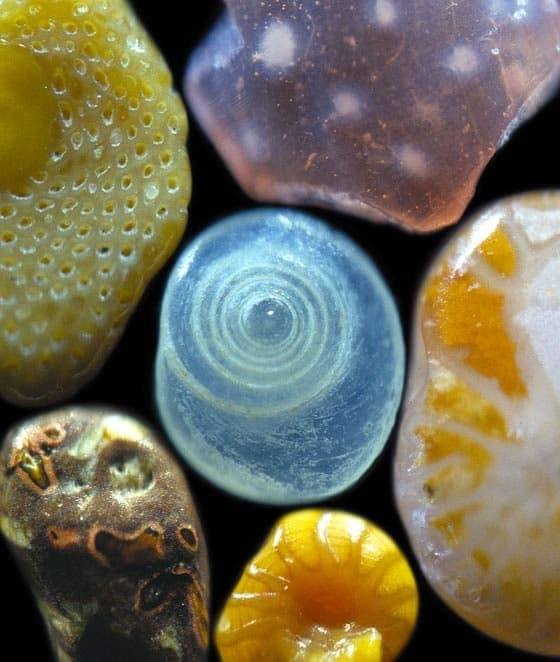 In many places of the world, sand is actually just made of the shells or shell fragments of many tiny creatures. Volcanology is just a specialization of geology. 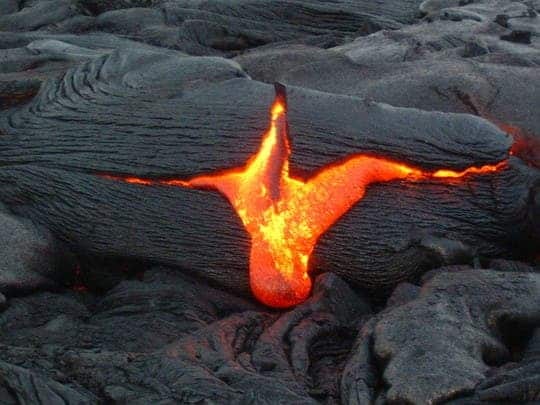 Truth be told, few geologists actually get to see oozing lava like the one above, but many of them at least at one point visited a volcano. Volcano studies are the love of many geologists, but not so many truly dedicate their energy towards them – instead, focusing on more economically profitable options. Geological field work – joy and natural beauty. Most geologic field trips look like this. A knowledgeable professor who enjoys his work will happily show awesome sites in your area, and you’ll actually learn in these awesome places. Here, we see renowned naturalist Ben Gadd presenting an outcrop with some sedimentary layers (strata). Fossils! 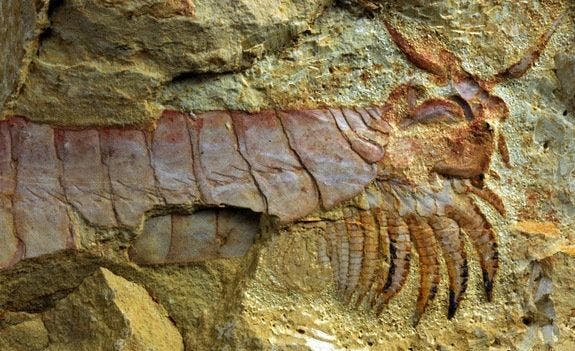 What would geology be without fossils? While the field of geology that deals strictly with fossils is called paleontology, most fields, at some point, deal with them. I was actually lucky enough to find one in my very first field trip as a student. As much as I’ll cherish it and the memory that accompanies it, finding a fossil is nothing special if you’re a geologist (unless it’s a very special one, like what we see above). This is a fuxhianhuiid, a primitive creature that had limbs under its head. More about this finding here. This is geology gone wild! 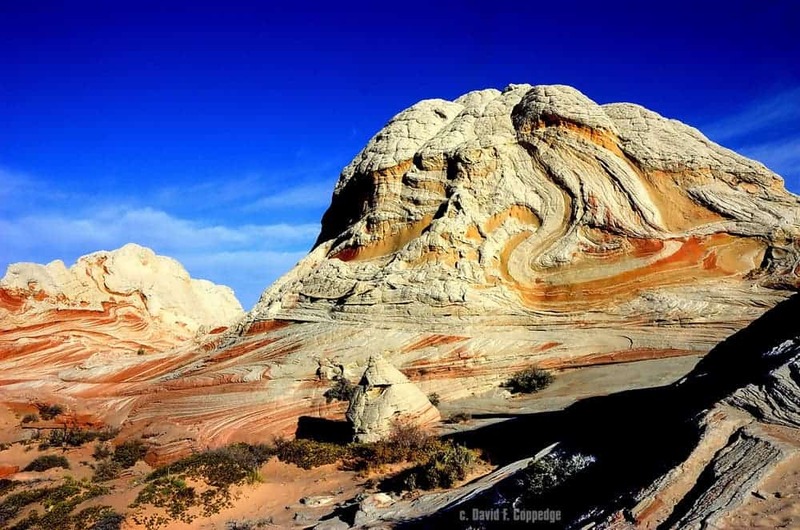 While a layman will only see a very beautiful landscape, a geologist’s mind will be blown at this sight.The White Pocket area in Arizona has a really awesome geology – forget the usual horizontal layers, here we see swirls, folds, faults, offsets, all filled out with the craziest colors you could imagine. Understanding what’s happening here and the complex processes that gave birth to these fantastic shapes makes it all even more beautiful. It’s one direction… but not the band. 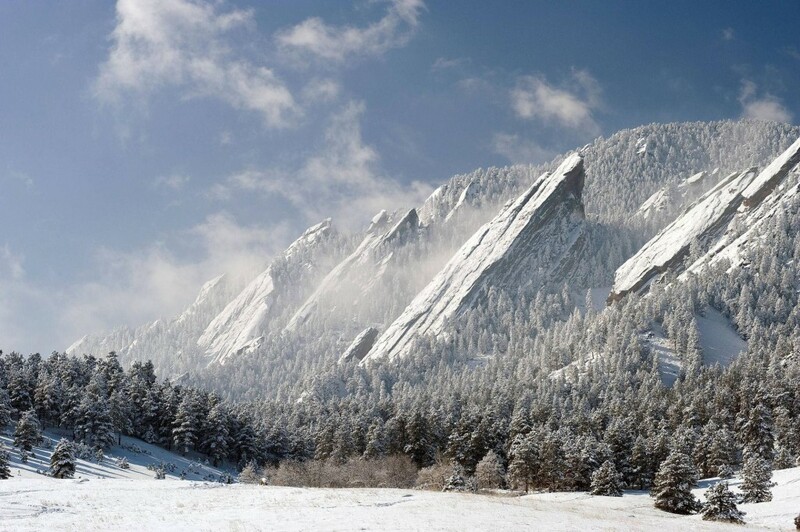 The Flatirons consist of conglomerate sandstone of the Fountain Formation. Geologists estimate the age of these rocks as 290 to 296 million years, but they were only elevated 35-80 million years ago, during what is called the Laramidic orogeny. How big would you say the largest crystals in the world are ? 10 cm, a few feet, a few meters maybe? 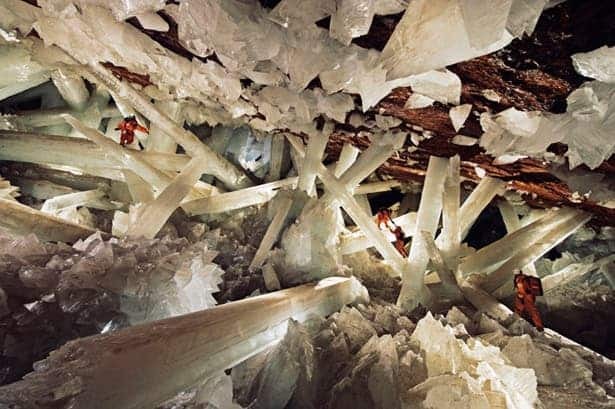 Well, the largest crystals are found in a cave in Mexico and they measure 27 meters! Of course, such a sight is extremely rare, but I’d dare say that any geologist who loves his job has, at least at one point in his/her life, explored a cave. 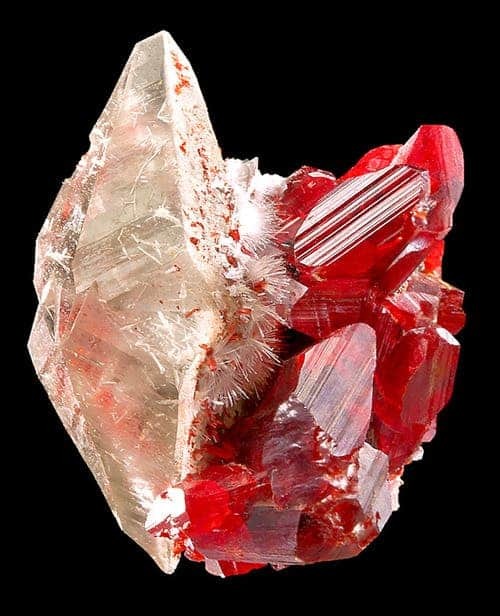 Very rare specimen of Realgar included doubly terminated Calcite and Picropharmacolite sprays with Realgar crystals. More crystals? Yes please! 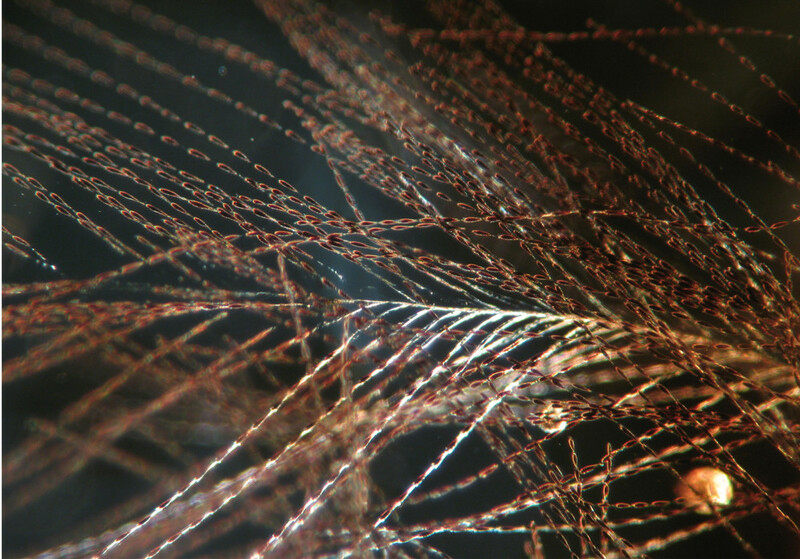 They don’t have to be big to be spectacular – this is an incredibly spectacular specimen of intertwining crystals. Stibnite (blackish color) and realgar. Realgar – you’ve met before. 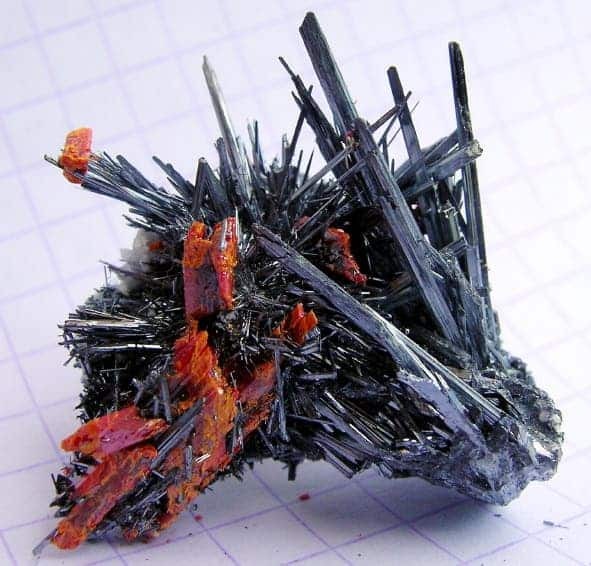 But the other crystals are stibnite, which grows in needle-like shapes. 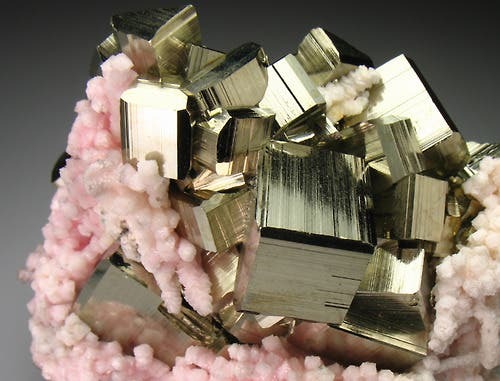 Pyrite crystals are almost perfectly cubical. Geology is all about rocks, and most rocks are made from crystals. Personally, I’m not really that thrilled when I see a diamond or a ruby, polished and put into a ring or necklace, but something like this… just makes me go ‘Wow!’. Crystals, as seen through a microscope. Speaking of crystals… these are actually crystals! 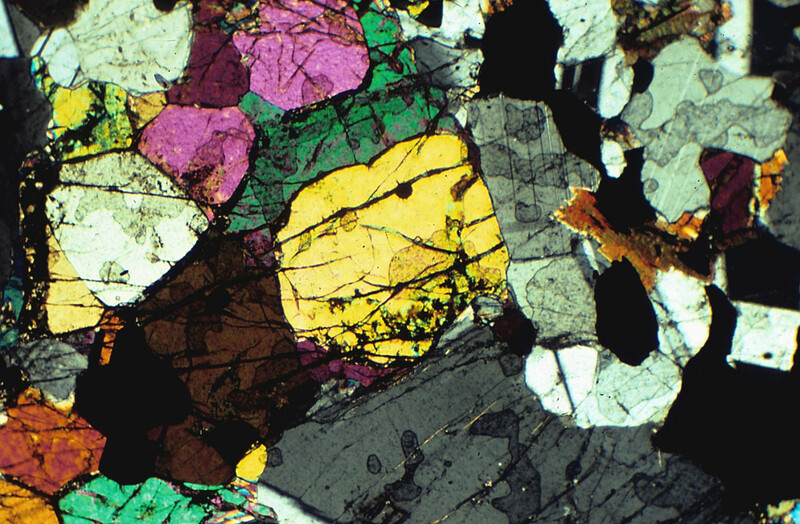 Geologists don’t just study them macroscopically, they also make thin sections then look at them through specialized microscopes with polarized light. This is such a thin section – the general shapes are individual crystals, and the deformations and bands give valuable information about the environment from which this was taken from. You get to work (and create) geologic maps and sections! 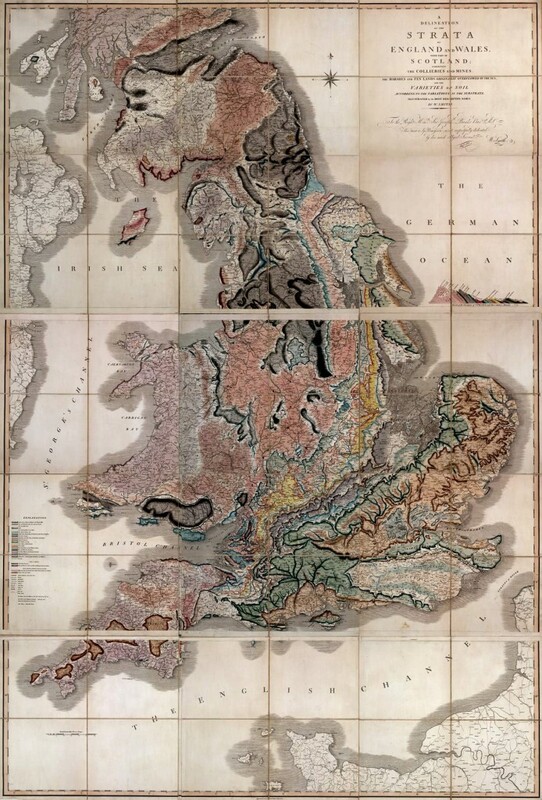 Of course, these are very old (and beautiful) graphic representations (the second one is actually called the Map That Changed the World – and was published in 1815). Modern representations look very differently, but they’re just as cool (if not cooler) – I’ll let you discover that on your own. Yep… this is not from Earth. So aside for mountains, crystals, caves, fossils, maps and volcanoes what other cool stuff do geologists do? They study meteorites! This is actually a pallasite, a type of stony–iron meteorite with striking olivine crystals. 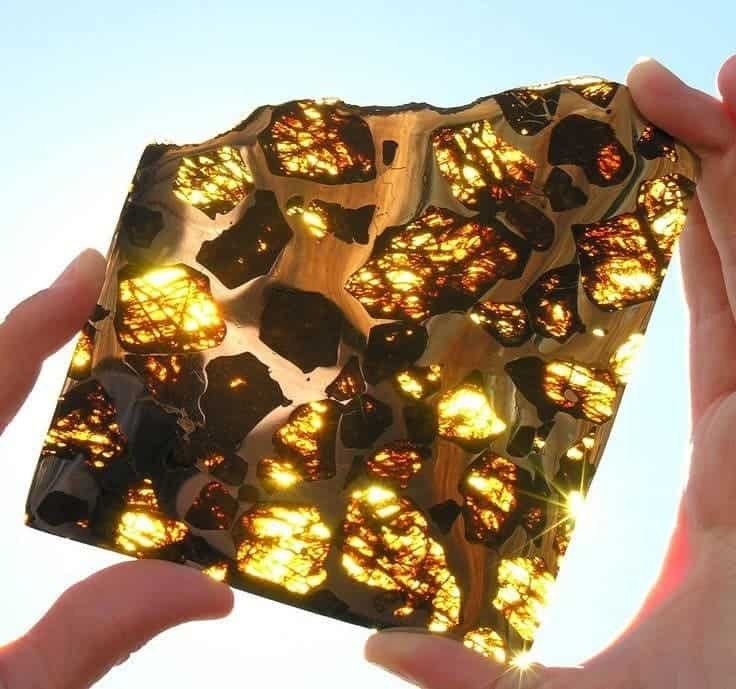 At the moment, only 61 such meteorites are documented across the world. Geologists love to have fun – for better, or for worse. 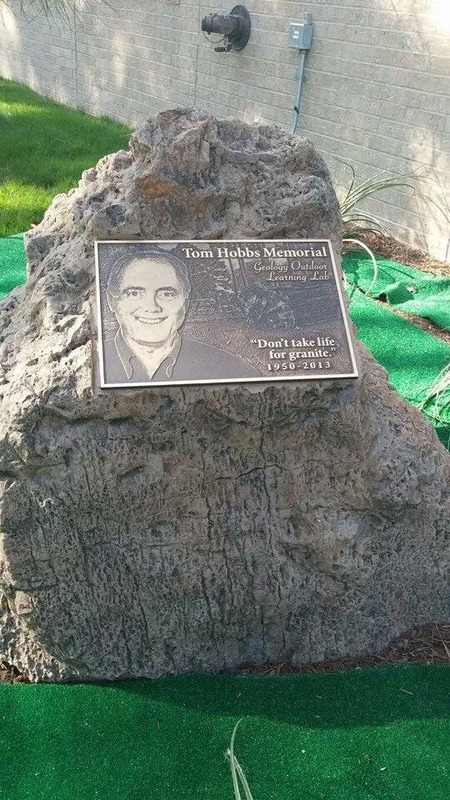 When a Geology professor passed away, this was placed in front of his lab. Geologists are an awesome bunch! If you liked these, be sure to check our (almost) weekly categories: GeoPicture of the Week and Fossil Friday!